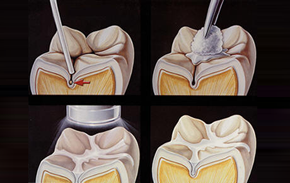 Dental sealants are the best way to fight cavities in children’s mouths. Children’s developing teeth have deep fissures compared to adults. These fissures trap the particles that become cavities. Filling them in with a small, clear plastic that bonds to the tooth will reduce their chances for cavities on the biting surface by almost 75%. 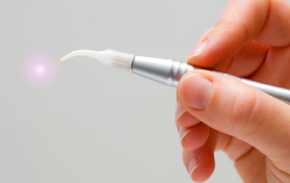 We always recommend dental sealants for our young patients. Your child’s first visit should be fun and result in a lifetime of oral health. Going to the Dentist for the first time can be very frightening for a child. We have had great success with a simple program that not only battles their fears but gives them a chance to understand the importance of good oral health. This program is geared just for kids and we continue to see great kids, with great oral health and with desire to come and visit. Be sure to call if you’re searching for a “pediatric dentist near me.” We welcome patients from Laguna Niguel, Aliso Viejo, Laguna Beach, Laguna Hills, CA and neighboring locations. 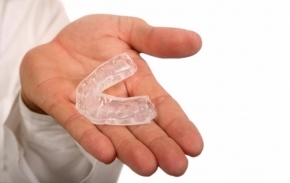 These are custom mouth guards that give you the best protection for your favorite sporting activity. 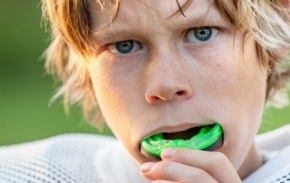 Unlike a simple mouth guard you can buy at your local sporting goods store, these sports-guards are molded to your teeth and have a snug fit to prevent tooth damage during any contact sport. Also talk to us if you think you might need a mouth guard for teeth grinding. 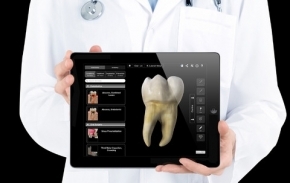 Nothing ensures oral health in our patients like education. 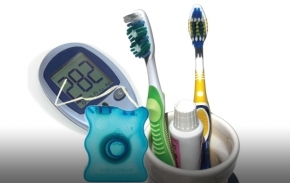 By educating you on general oral health and then addressing your specific areas of concern, you have the tools to maintain the highest level of personal oral health. This care is imperative to manage your health as a diabetic. You have unique concerns and we want to ensure you are getting the care that you need. 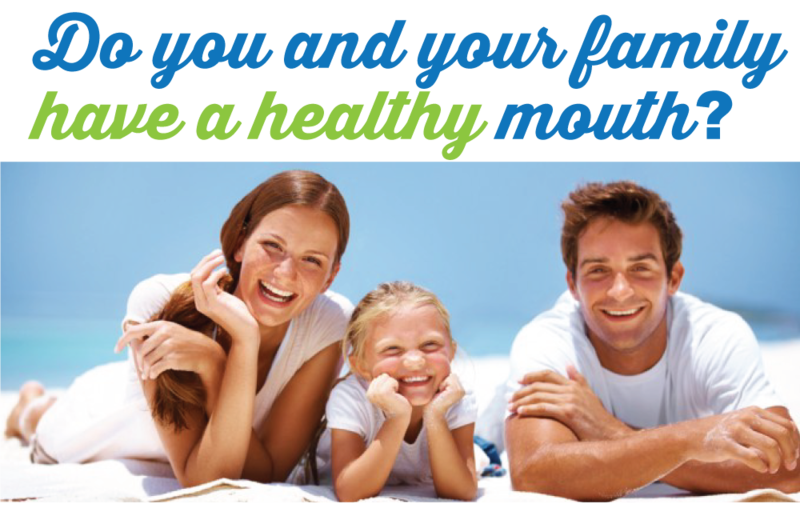 Your whole body health can depend on your oral health. 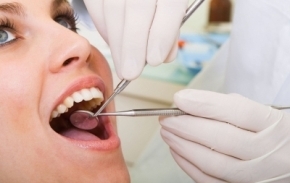 Regular visits will provide you with the care you need and prevent damages that can be caused by neglecting your dental heath. Do you experience headaches or sore jaw muscles in the morning? You may be unintentionally grinding your teeth in your sleep. This is very common and can cause damage to your teeth. We can fit you with a mouth guard for teeth grinding, a small tray that you wear while sleeping. Our patients have found great relief and results from this treatment.